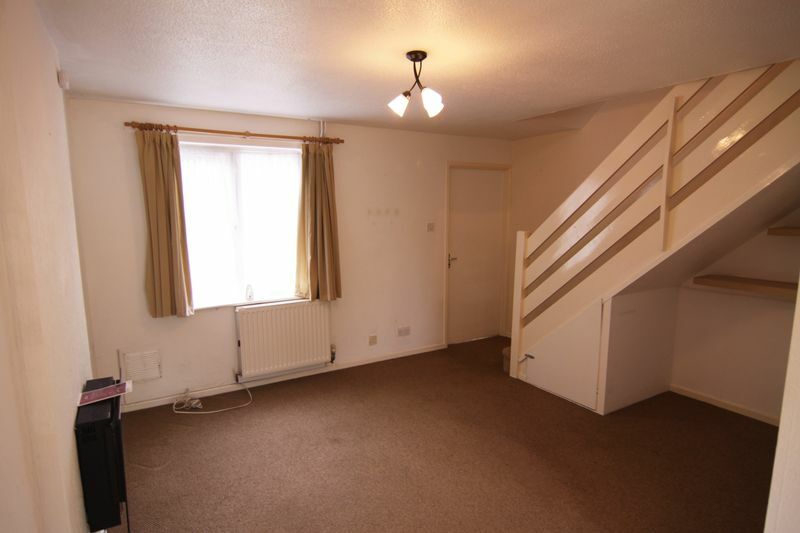 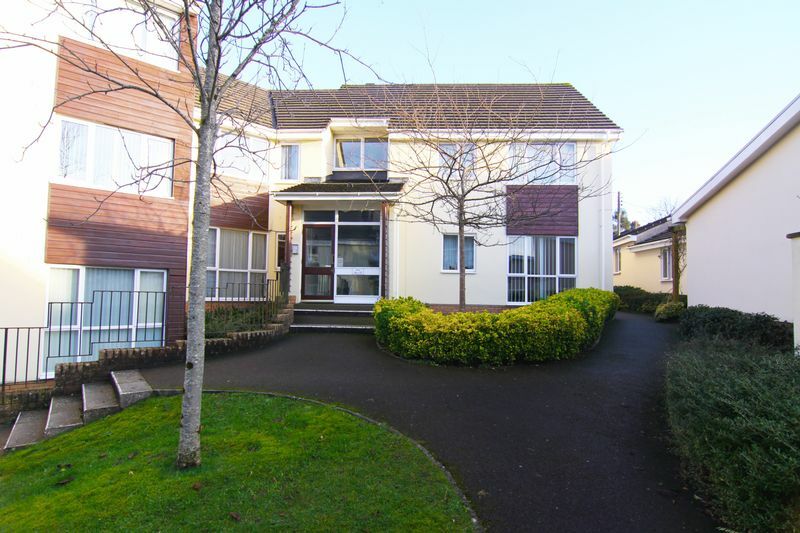 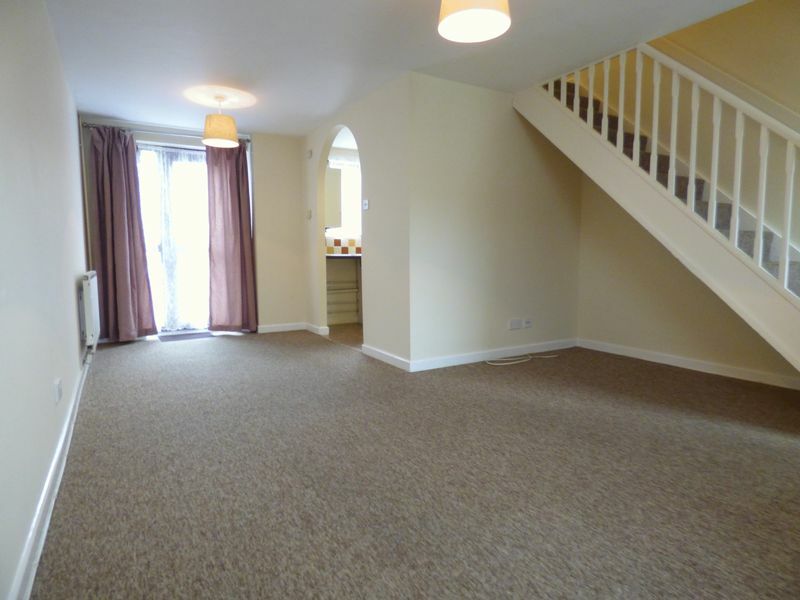 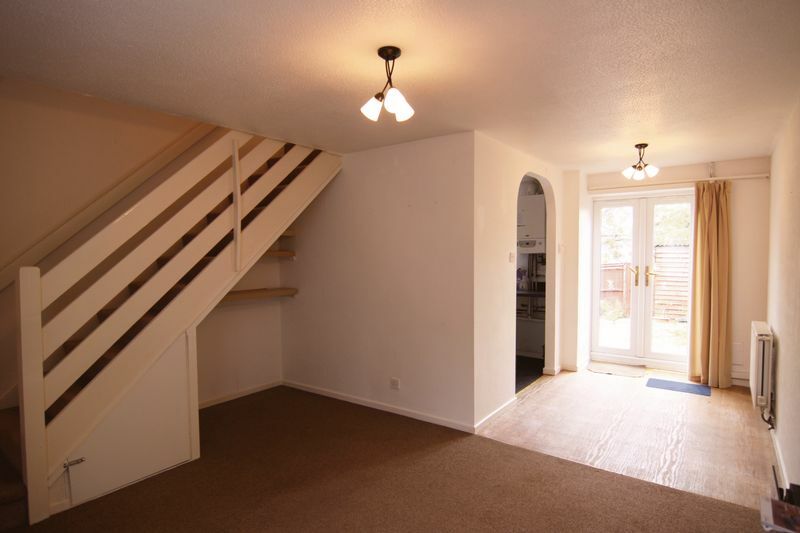 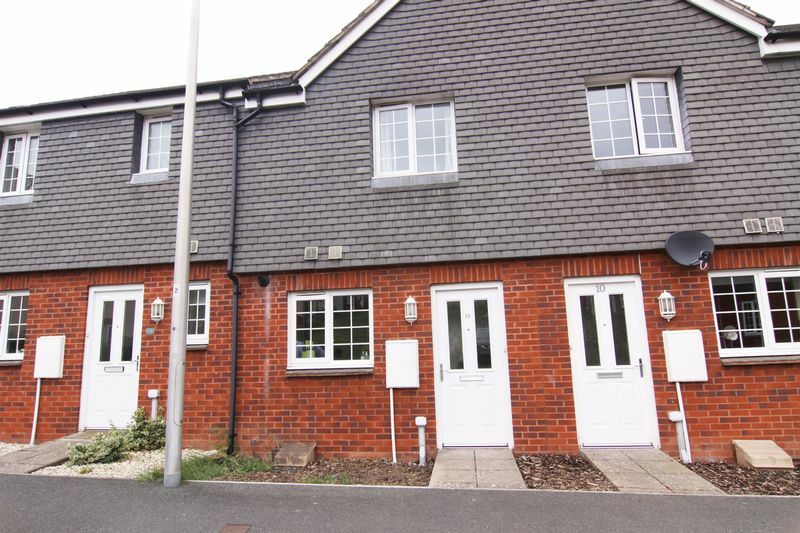 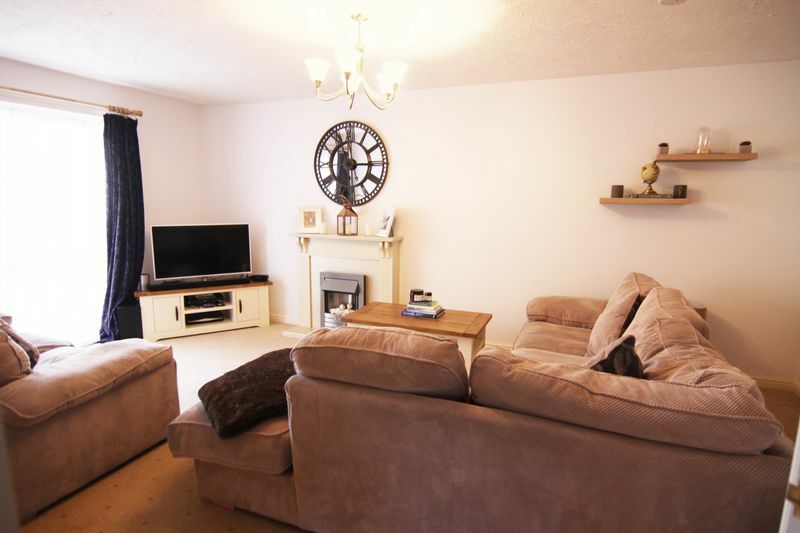 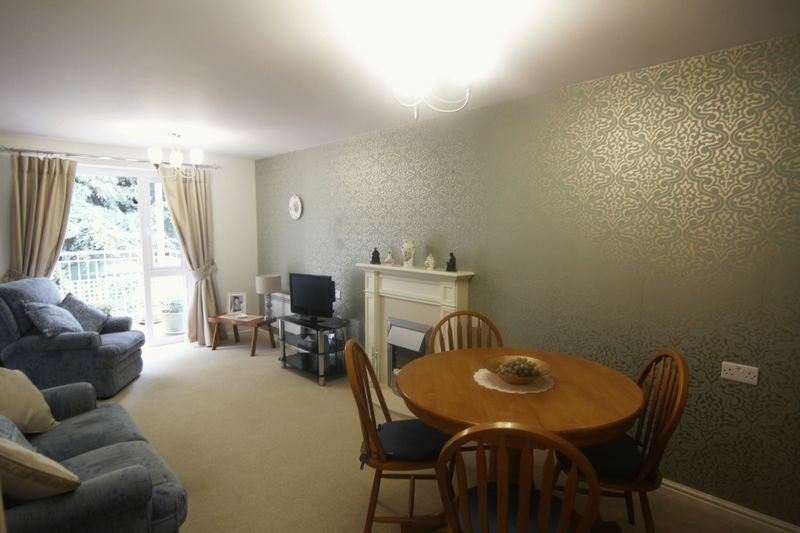 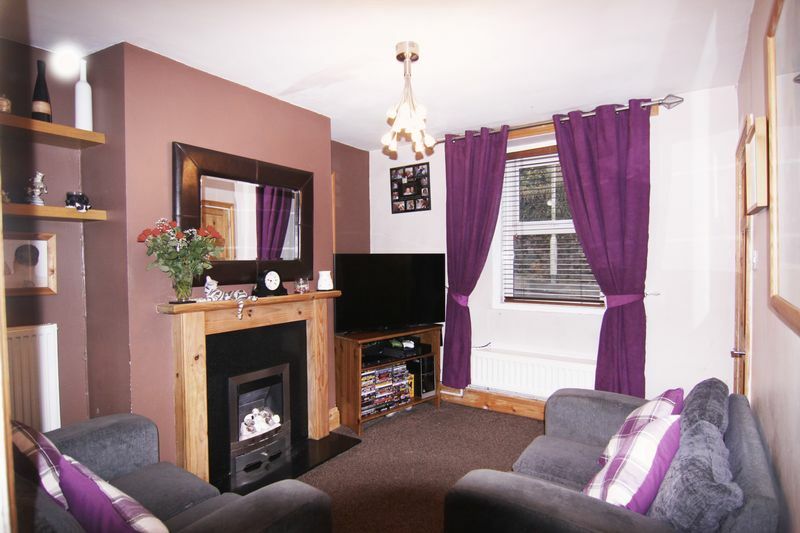 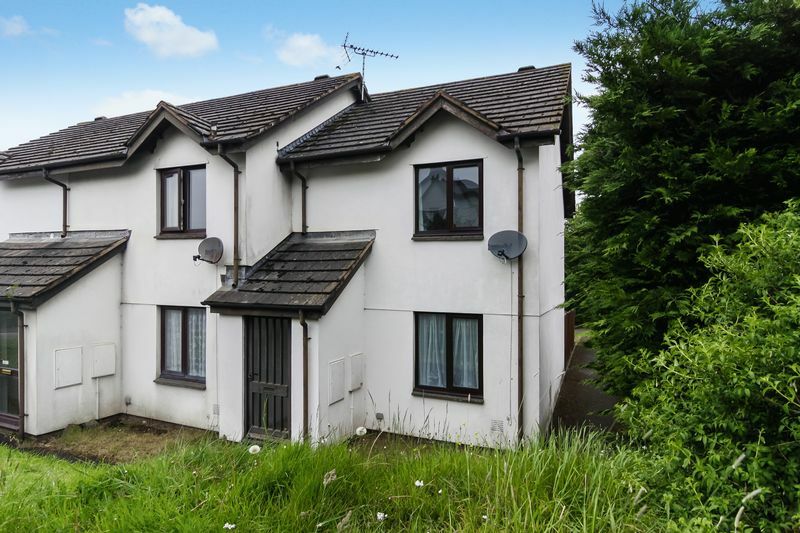 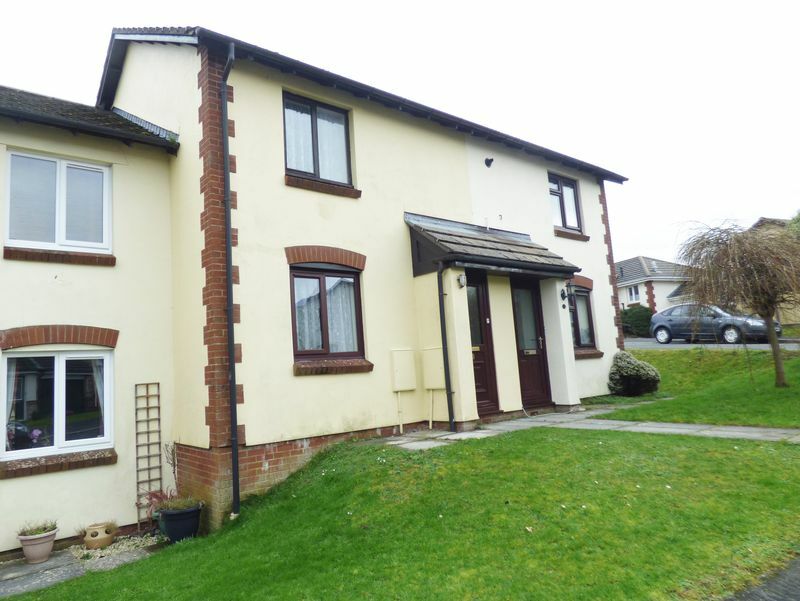 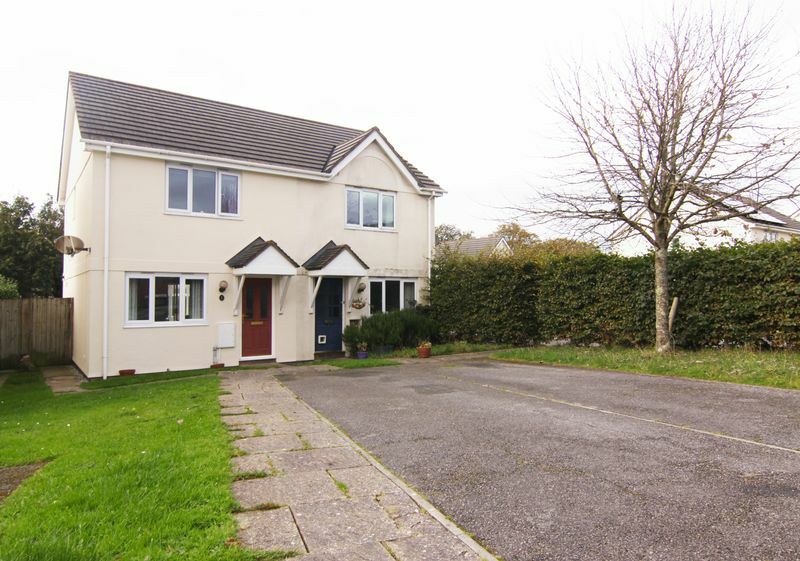 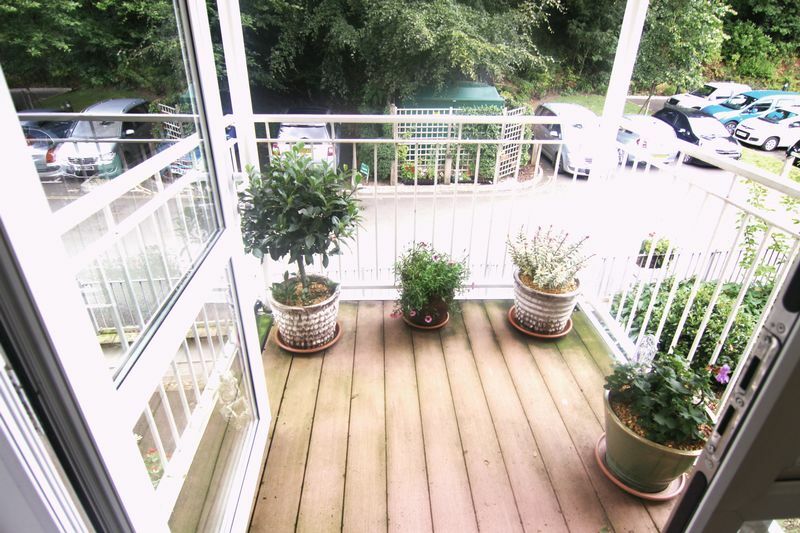 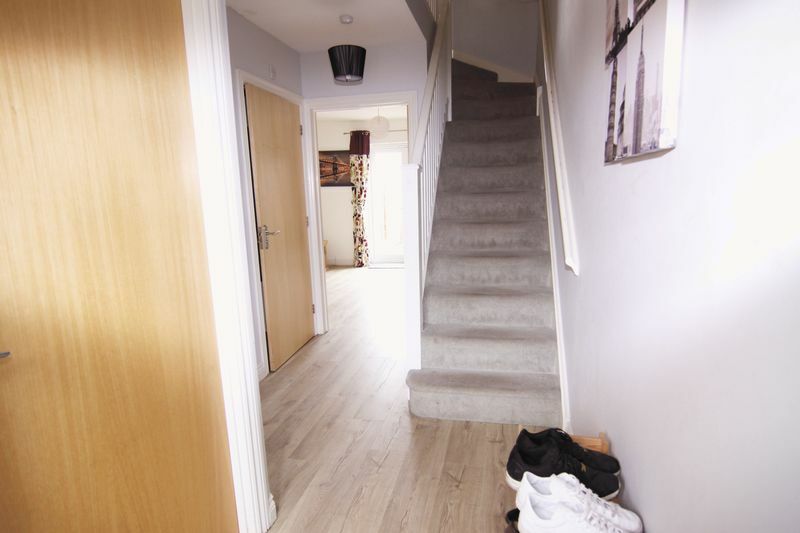 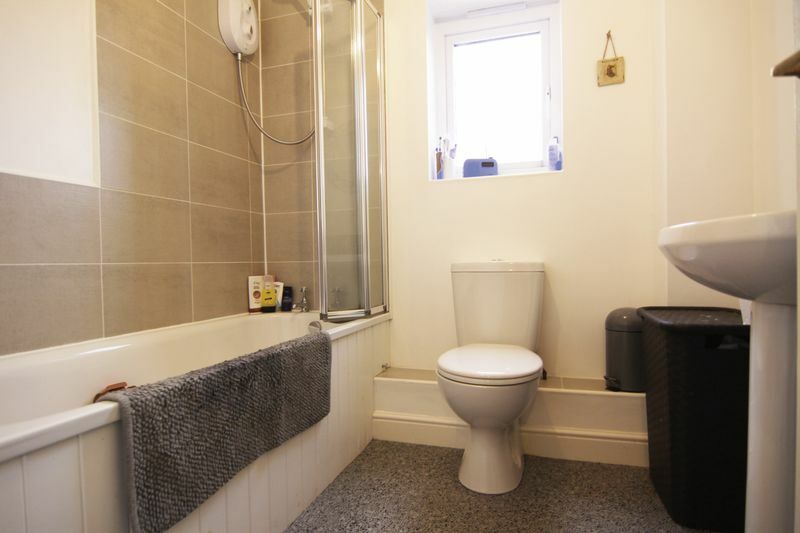 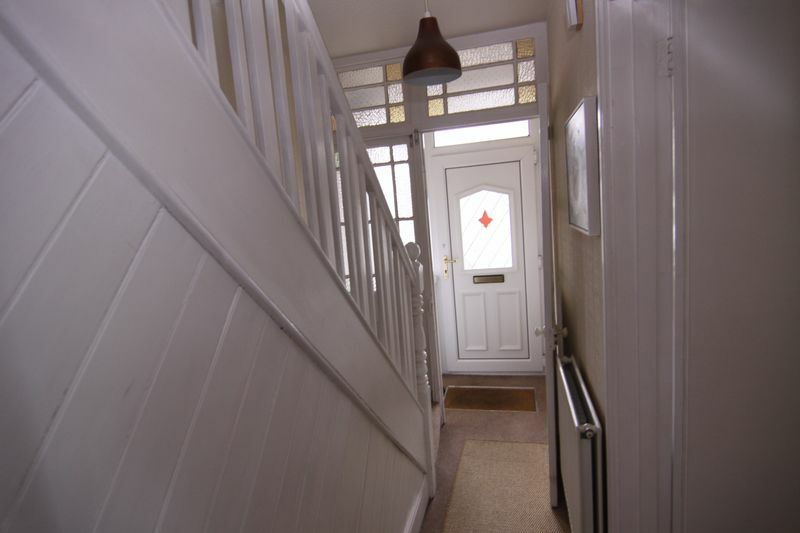 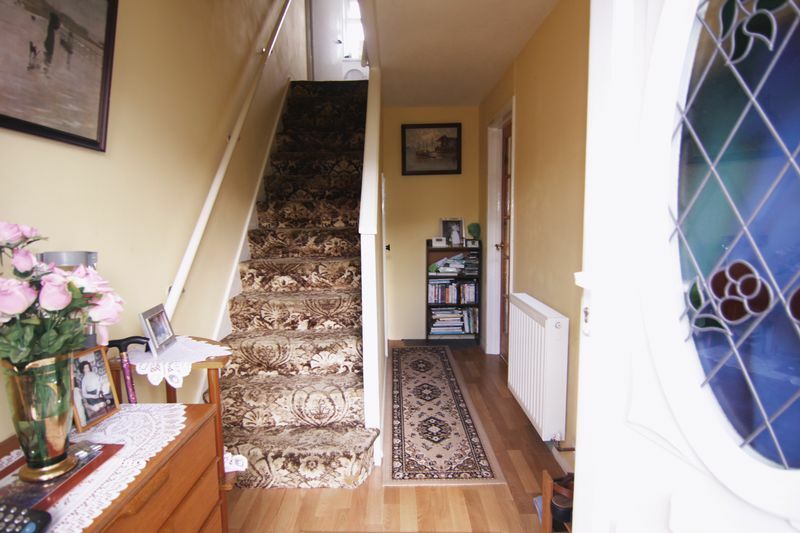 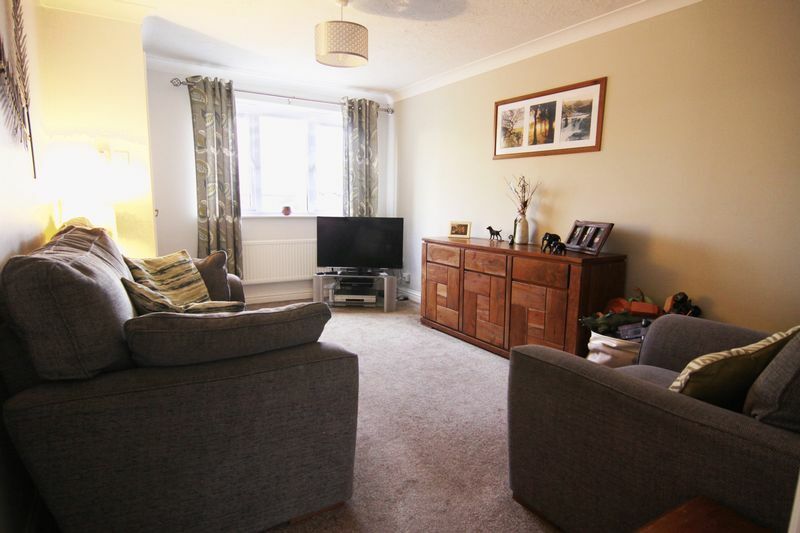 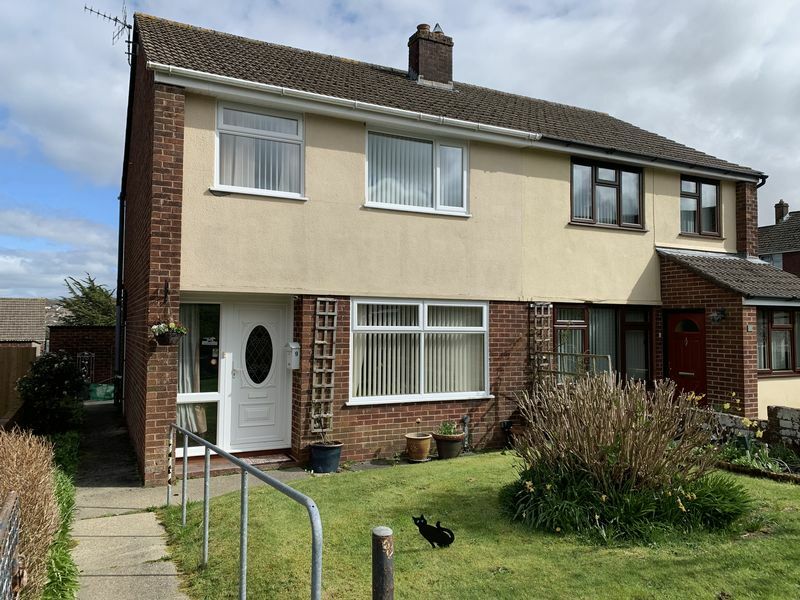 A well presented modern semi detached house with parking and an enclosed level rear garden. 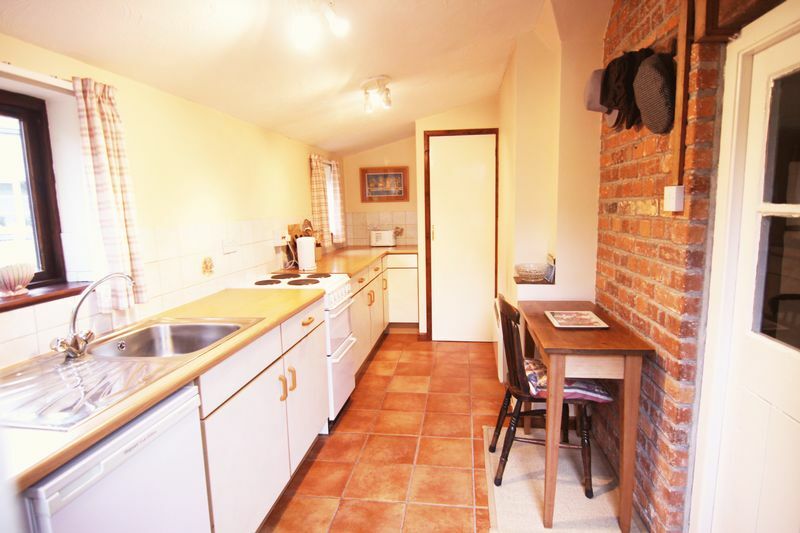 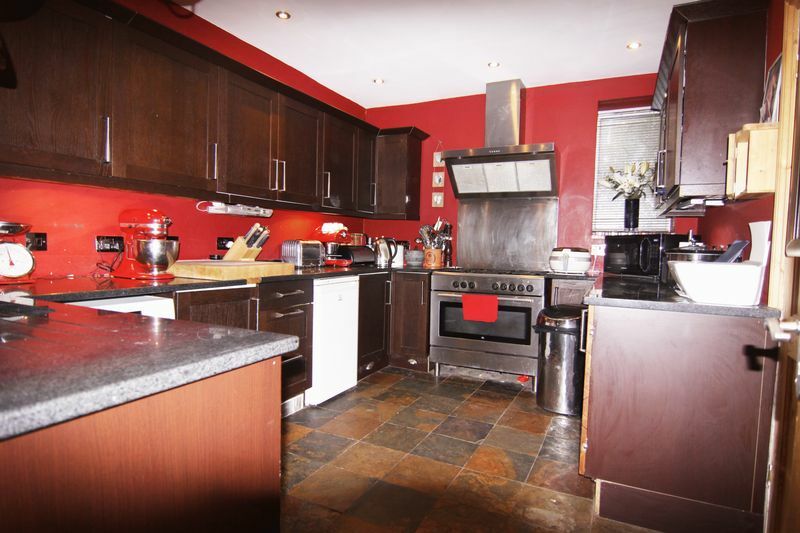 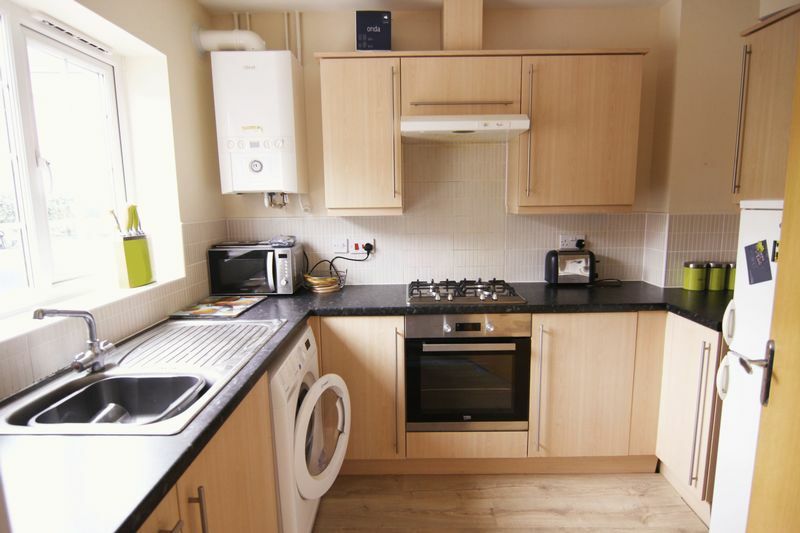 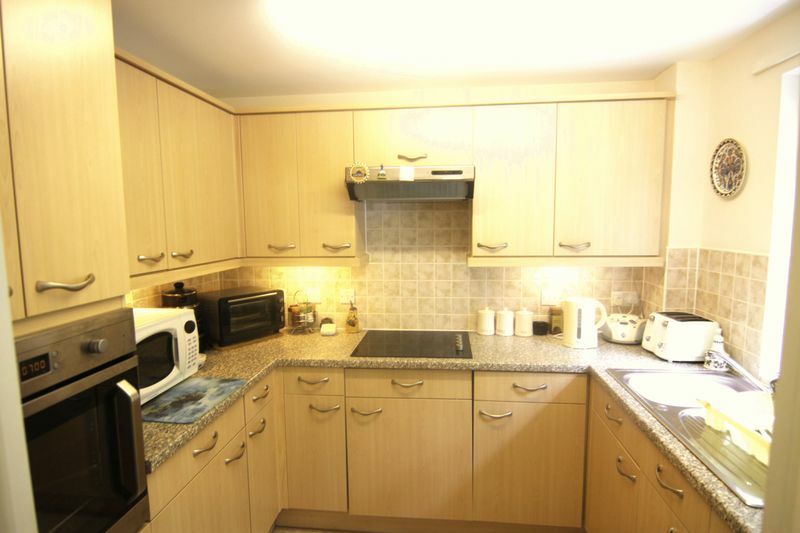 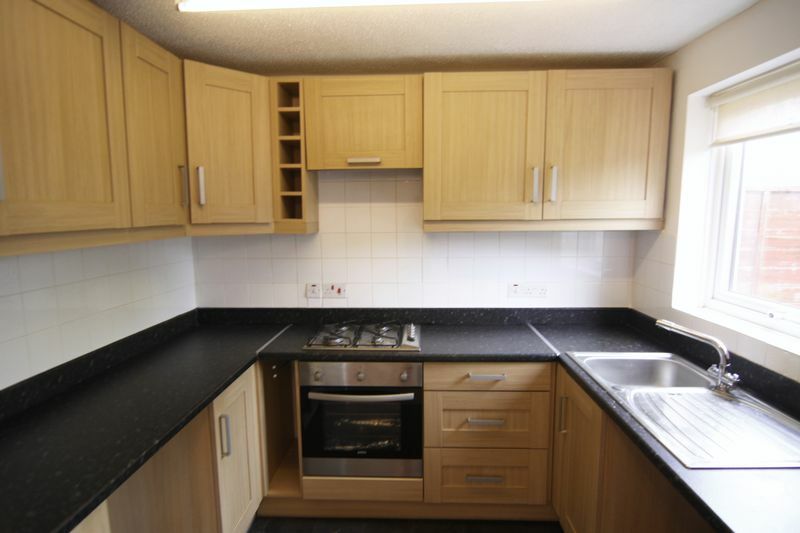 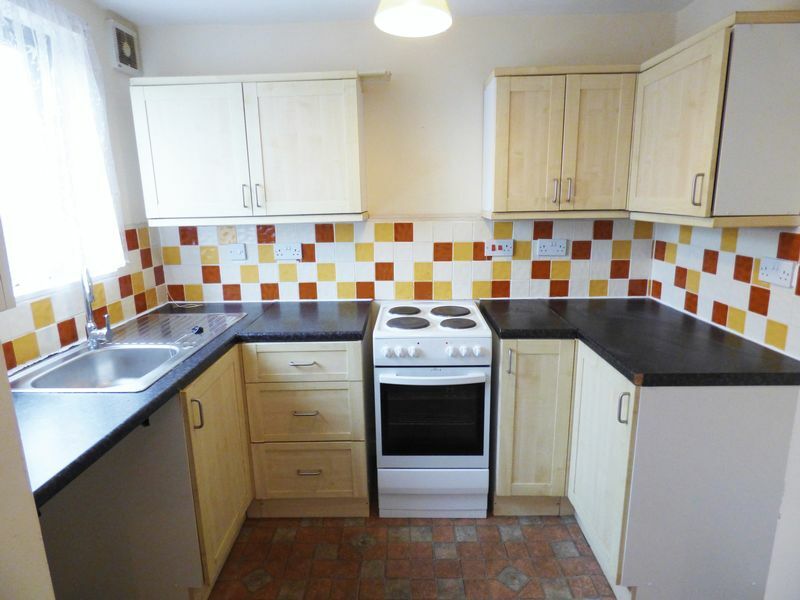 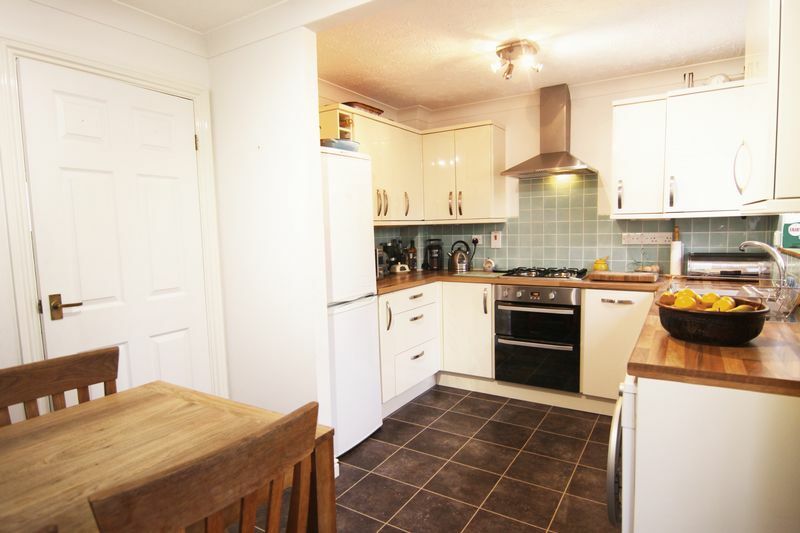 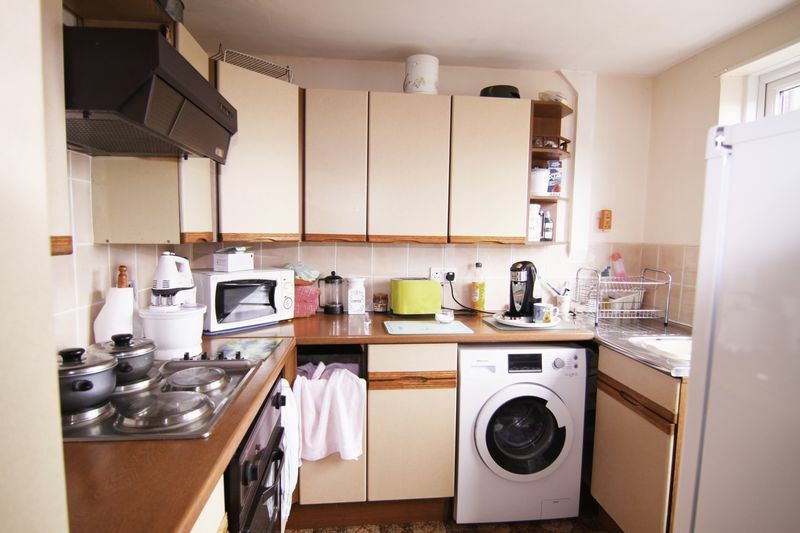 The existing owners have recently fitted a new kitchen, bathroom and central heating boiler. 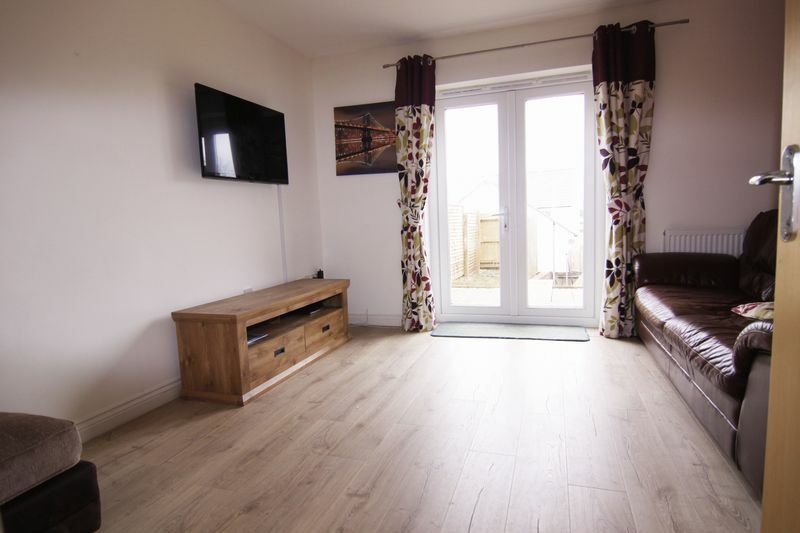 A well presented two bedroom house situated in a popular development on the eastern edge of Okehampton. 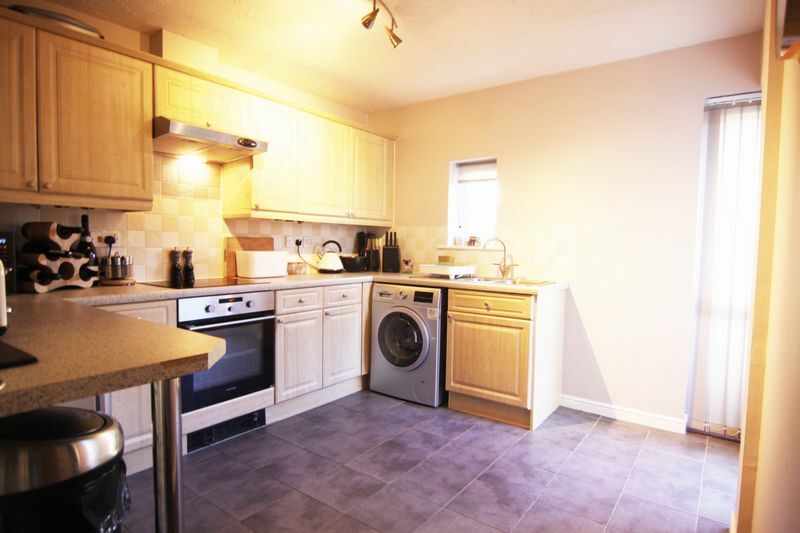 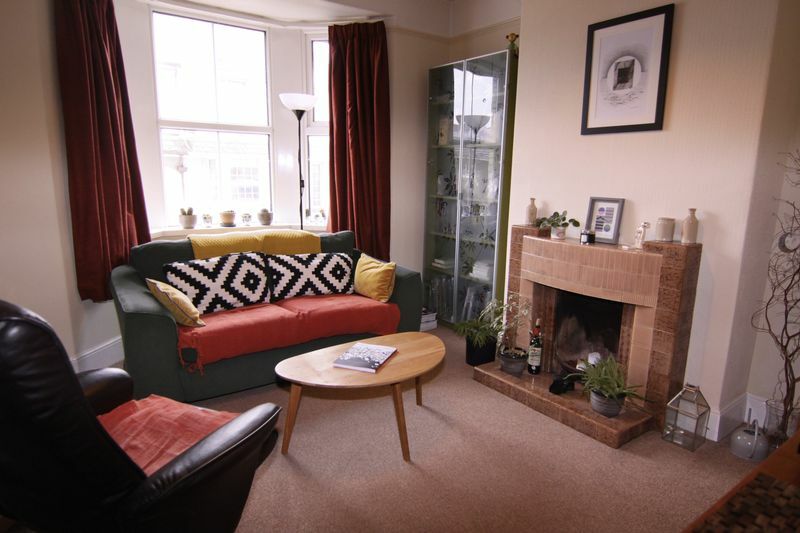 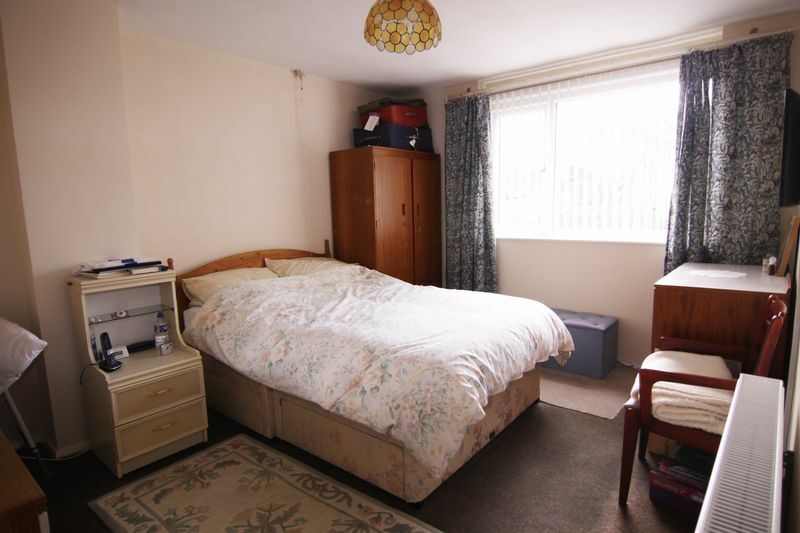 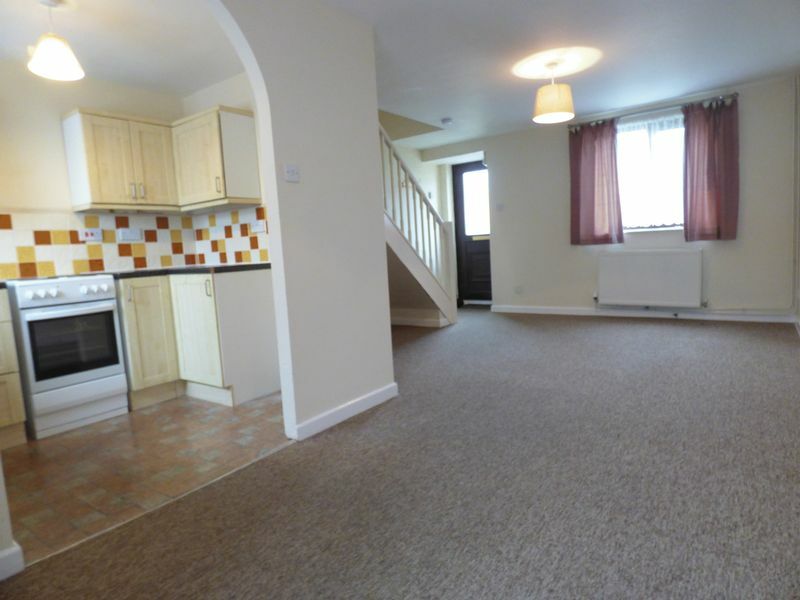 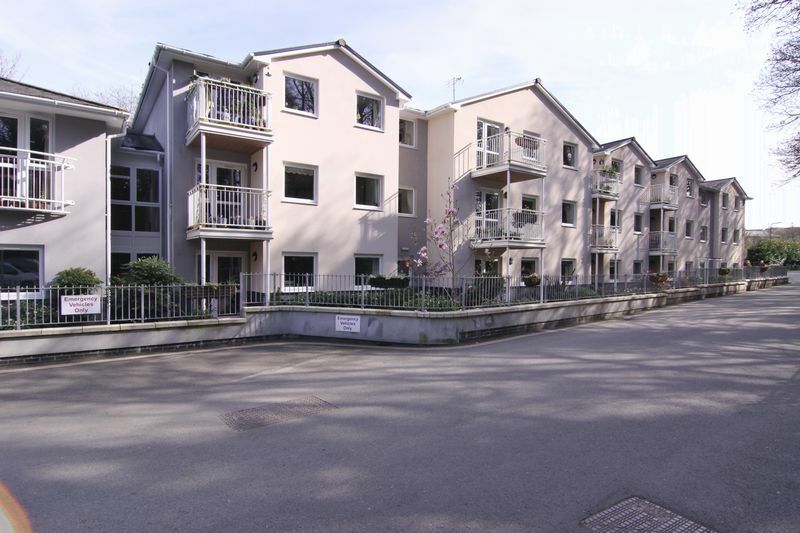 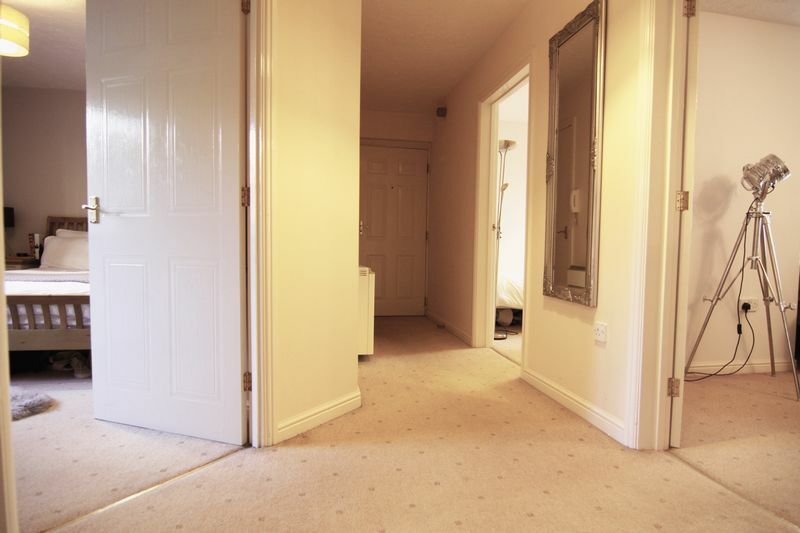 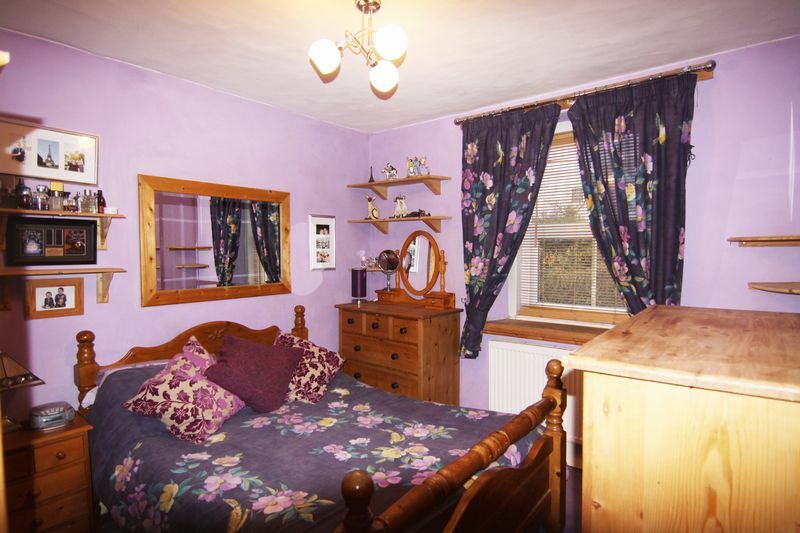 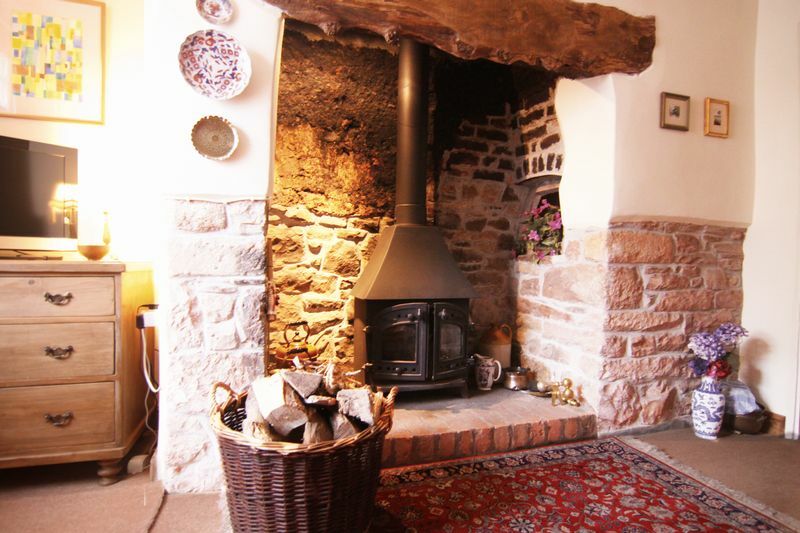 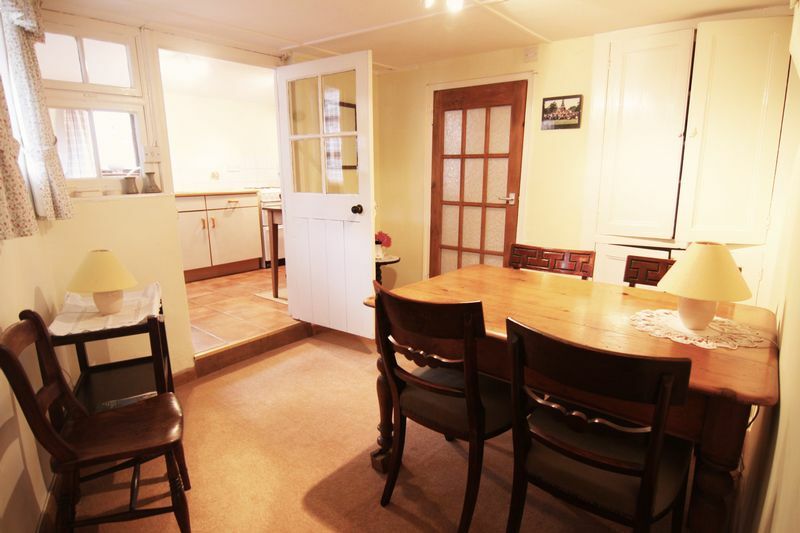 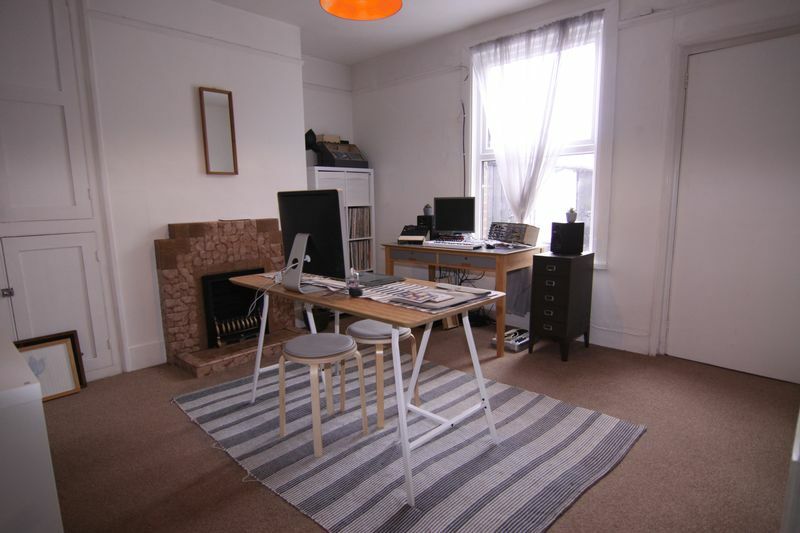 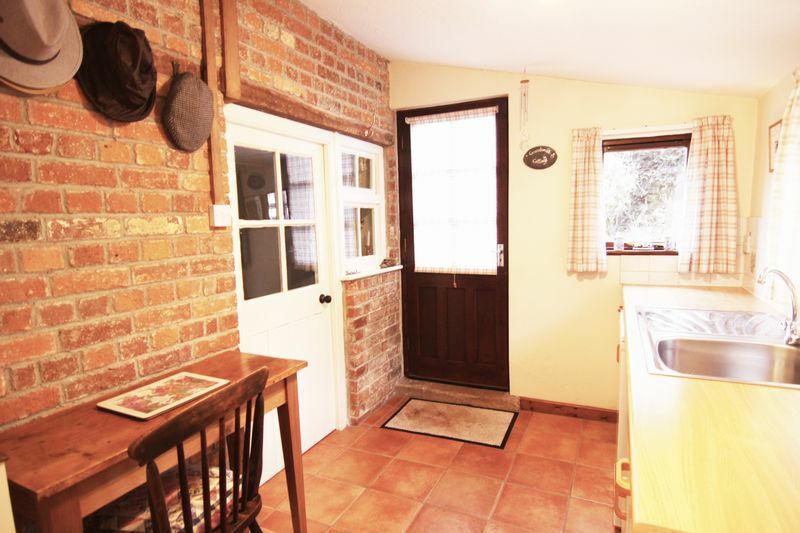 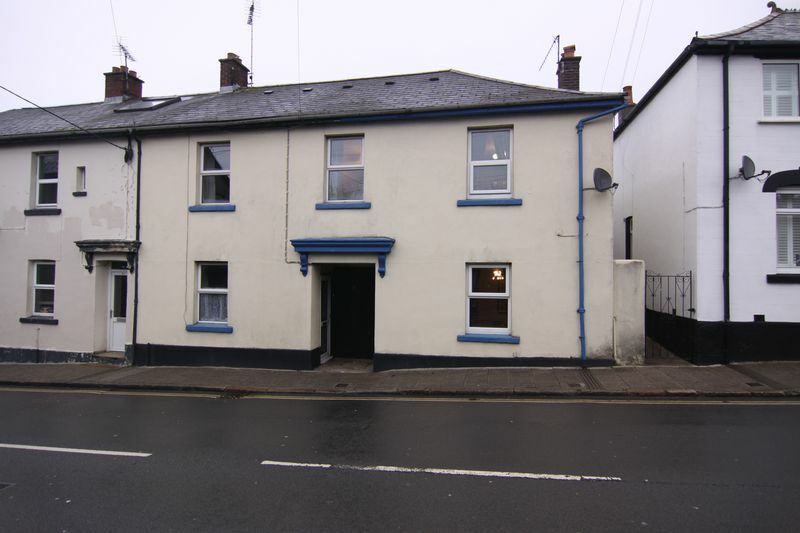 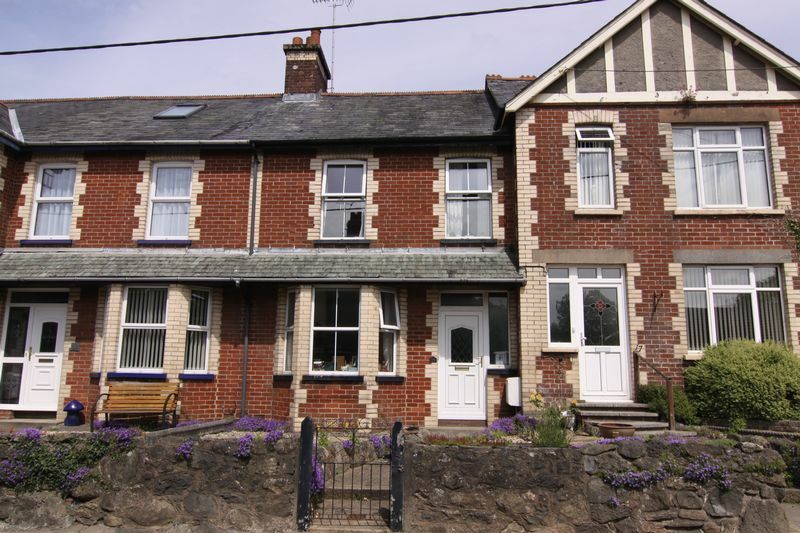 The property benefits from gas fired central heating, double glazing and off road parking.